Sara Ney is back y’all! With another Jock Hard novel! 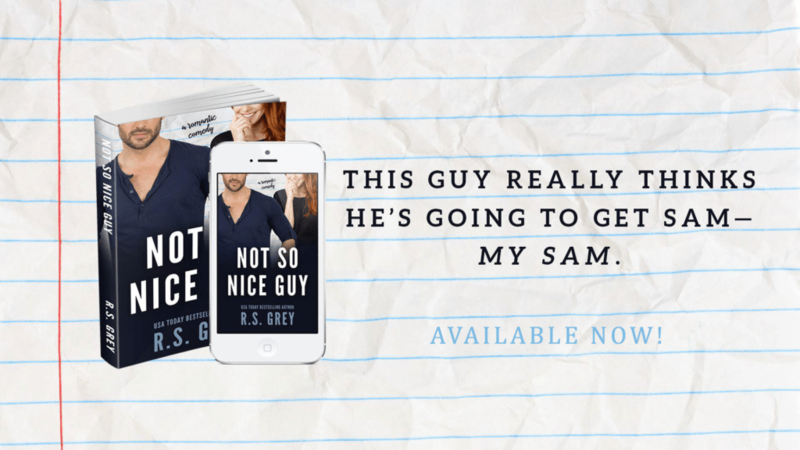 Not So Nice Guy Release Day Blitz + Review !